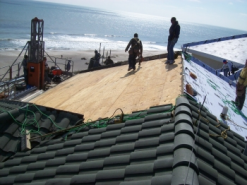 As the premier roofing contractor in North and South Carolina, we offer a wide range of roofing systems, services and materials from which to choose. 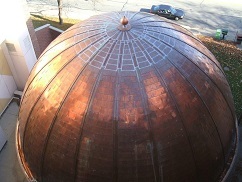 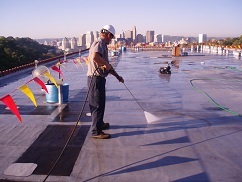 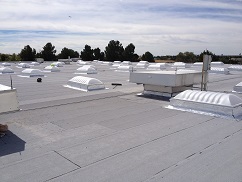 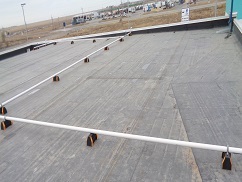 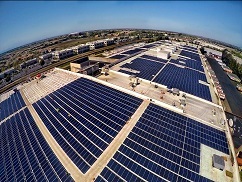 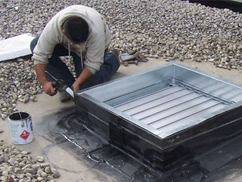 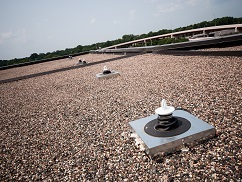 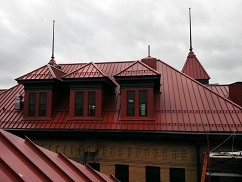 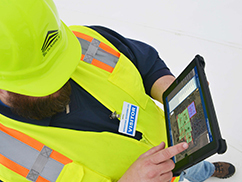 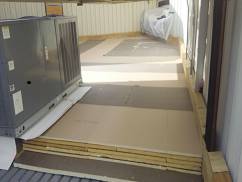 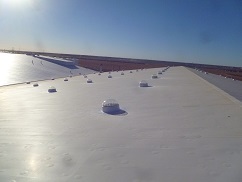 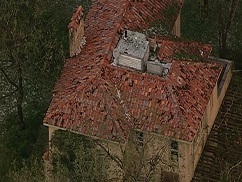 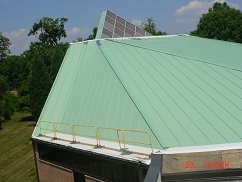 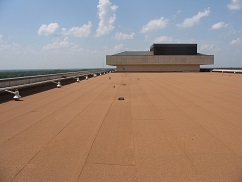 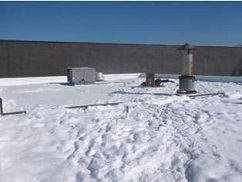 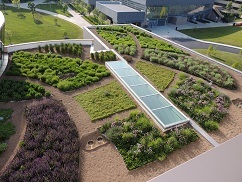 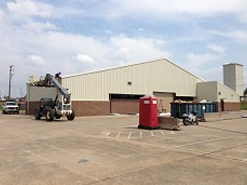 The right solution for your facility will depend on the specific needs and budgets for that facility as well as the owner’s or user’s expectations for performance Because Tecta America is certified with every major roofing manufacturer, we can work with you to select the absolute best roofing system to meet the goals of your facility. 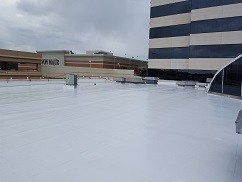 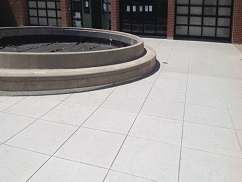 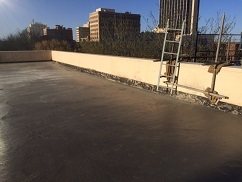 We have the expertise and experience to tailor a roofing solution to the specific needs of your facility no matter the size or complexity.